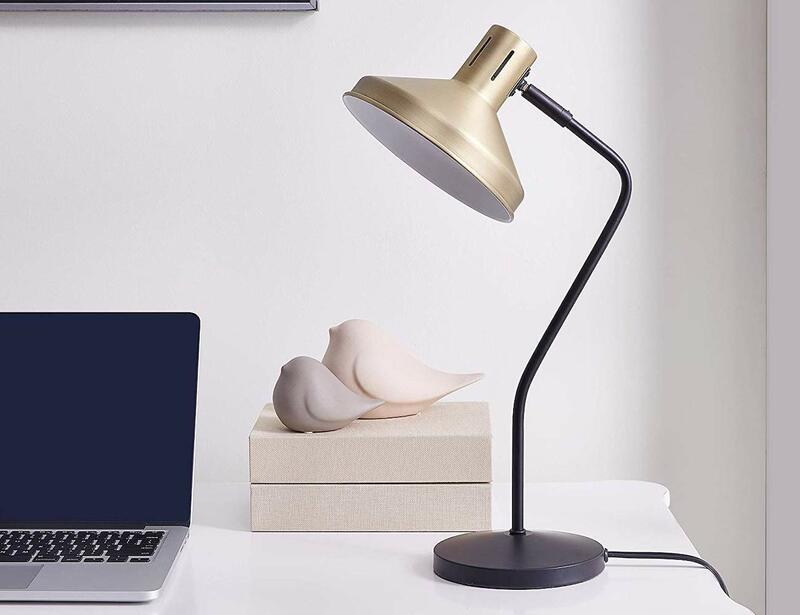 Add a beautiful accent to any space with the Archiology Seva Antique Brass Desk Lamp, which complements any home decor. 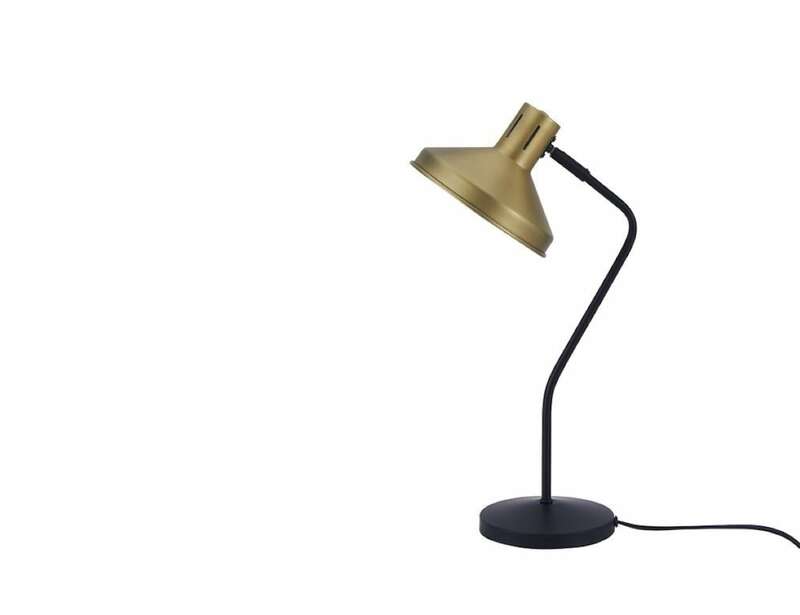 Add a beautiful accent to any space with the Archiology Seva Antique Brass Desk Lamp. This masterfully crafted light features an antiquated brass design that complements any home decor. 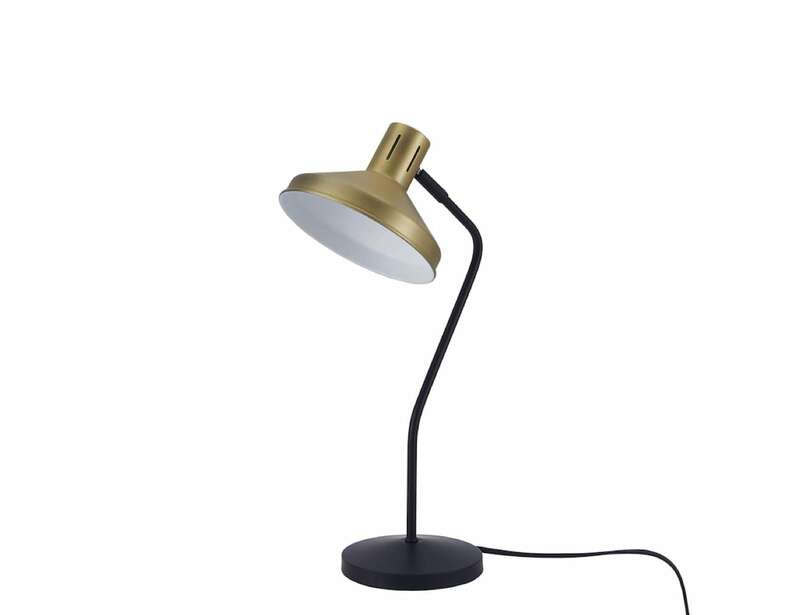 Aside from adding light to your room, the Seva lamp also doubles as an attractive centerpiece. 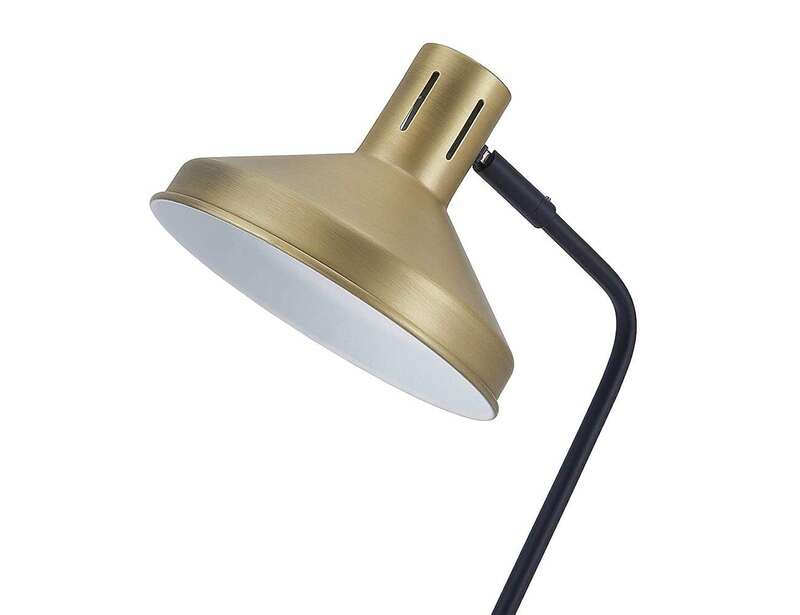 Thanks to its lightweight and thin design, the antique brass desk lamp can easily be installed wherever you like. Likewise, the space-efficient lamp won’t obstruct views or pathways, regardless of where you put it. Complete with all the parts you need, the Seva lamp is easy to install right out of the box. The desk lamp uses just one E12 bulb, which you have to purchase separately. 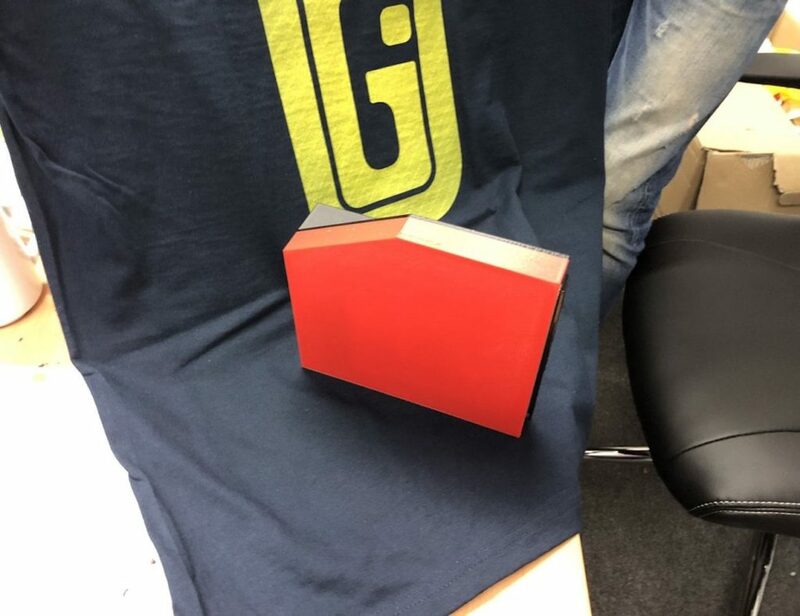 Even though the Seva lamp sits on your desk, it impacts your whole living space.